Ryan Reynolds may have gotten himself in hot water. 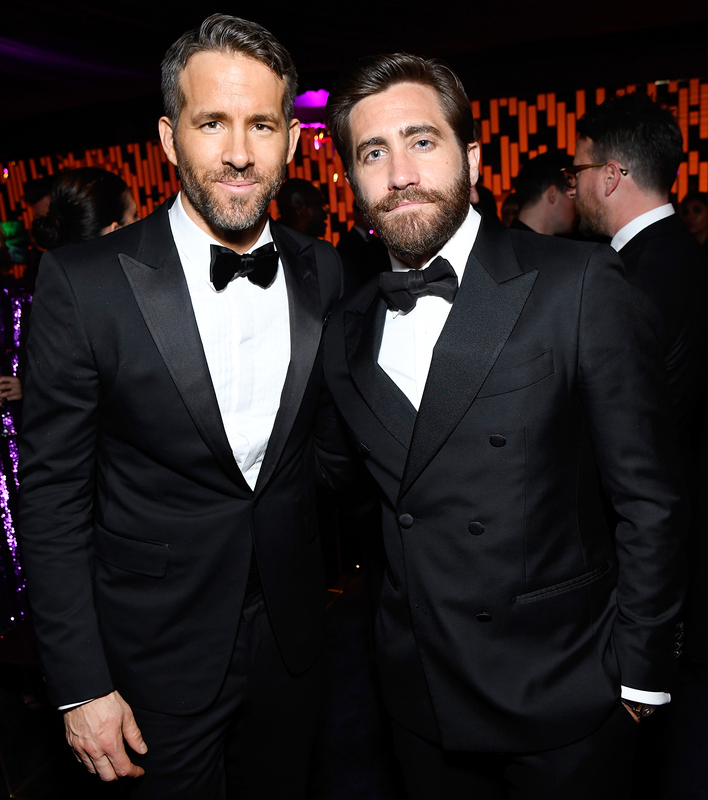 The Deadpool actor admitted that his Life costar Jake Gyllenhaal may be a better cook than his wife, Blake Lively. See what he said in the video above. The Canadian hunk lives in Bedford, New York, with Lively and their daughters, James, 2, and Ines, 5 months. Reynolds also joked about the nightmare of traveling with his two little ones.